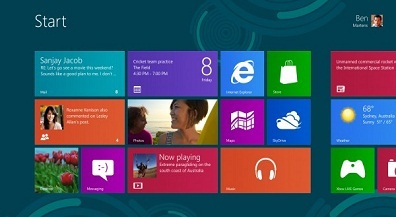 Windows 8 is the current release of the Windows operating system, produced by Microsoft for use on personal computers. Windows 8 can be run on home and business desktops, laptops, tablets and home theater PCs.  The operating system was released for general availability on October 26, 2012. Facebook Chat is a free instant messaging service that was released in 2008 to Facebook’s entire user base. Users can chat with their Facebook friends on a one-to-one basis or with multiple friends through the group chat features. 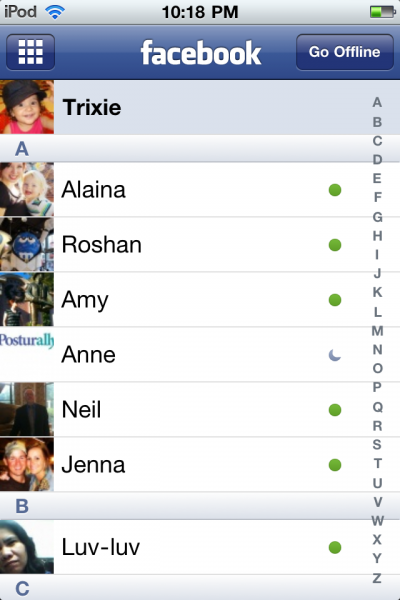 Instant messaging clients that currently support Facebook Chat include Yahoo! Skype is a proprietary voice-over-Internet Protocol (VoIP) service and software application that allows users to communicate with others through video, voice and instant messaging. Phone calls can be placed to recipients over traditional telephone networks. Calls to traditional landlines and mobile phones are charged using a debit-based user account system. Calls may be also placed to other users on Skype free of charge. 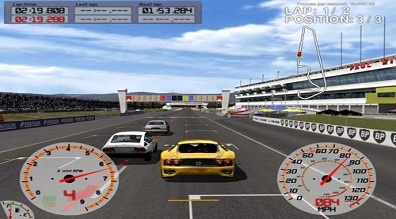 There are many gaming add-ons available today that can make playing your favorite games fun and exciting again. You may be able to beat a level you never thought was possible before, or unlock a secret world. Play against others, track your own high scores and more. Android is a Linux-based operating system designed for touchscreen smartphones and tablets. Android Inc. was founded in Palo Alto, California in October, 2003 by Andy Rubin, Nick Sears and Chris White. Google acquired Android Inc. in August, 2005 making it a wholly owned subsidiary of Google. It is currently developed by Google in conjunction with the Open Handset Alliance. Google released the Android code as open source, under the Apache License. 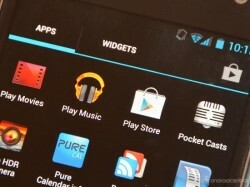 There are currently over 700,000 apps available for Android. The first Android-based phone was sold in October 2008 and by 2010 Android was the world’s leading smartphone platform.  iOS is a mobile operating system developed by Apple Inc. It supports Apple products including iPhone, iPad, iPod Touch and Apple TV. 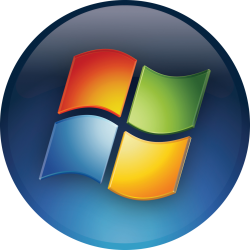 Windows 7 is an operating system produced by Microsoft for use on personal computers, including laptops, netbooks, tablets and media center PCs. 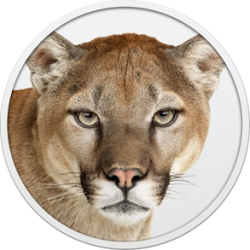 OS X Mountain Lion is Apple Inc.’s desktop and server operating system for Apple’s line of Macintosh computers.